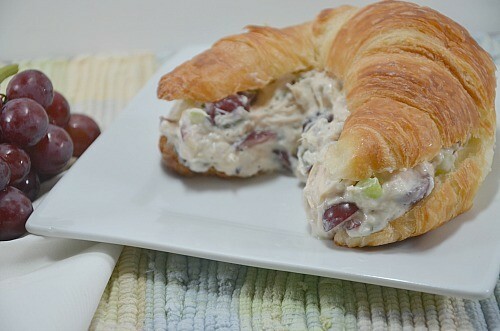 This is my Classic Chicken Grape Apple Salad that I serve on a croissant or bed of lettuce. I can use my freeze dried chicken, canned chicken, freshly cooked chicken, fresh green onions or my dehydrated green onions. I can also use my freeze-dried red grapes. I can use Mayonnaise or Miracle Whip. When I met my husband, Miracle Whip became my favorite sandwich sauce. 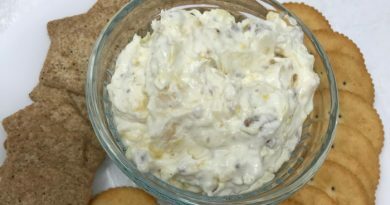 This recipe is so easy and pretty healthy, except for the Mayo or Miracle Whip that is added. You could substitute yogurt if desired for the Mayo/Miracle Whip. 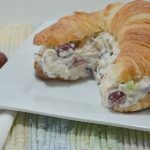 This is a great chicken salad to take to family reunions or serve to friends who stop in to visit at the last minute. You can substitute so many things like craisins or raisins for the grapes. This is great on homemade bread….I just bought some croissants to make this for lunch today. You can stretch the recipe using more celery, apples or grapes. Love it! Thanks again for being prepared for the unexpected, please learn to cook from scratch and teach classes to help people cook healthier meals and eat together at home. 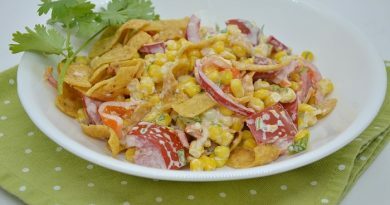 This recipe is great for family reunions, church functions, Sunday luncheons, parties to get to know your neighbors. When we break bread together we learn to love one another. May God bless this world.